I met Saraye in the church circles and have come to know her as a sweet spirited, kind person. We’ve been planning to work together for almost a year but never got around to it until sometime in November. Her style leans heavily toward hip-hop but she’s a very versatile dancer who can interpret any song given to her in a way that I still struggle to explain, but that makes you wanna get up and join in…even though you know for a fact that you cannot even 2-step to save your life. I’m always amazed at how some of the best artists make it look easy. 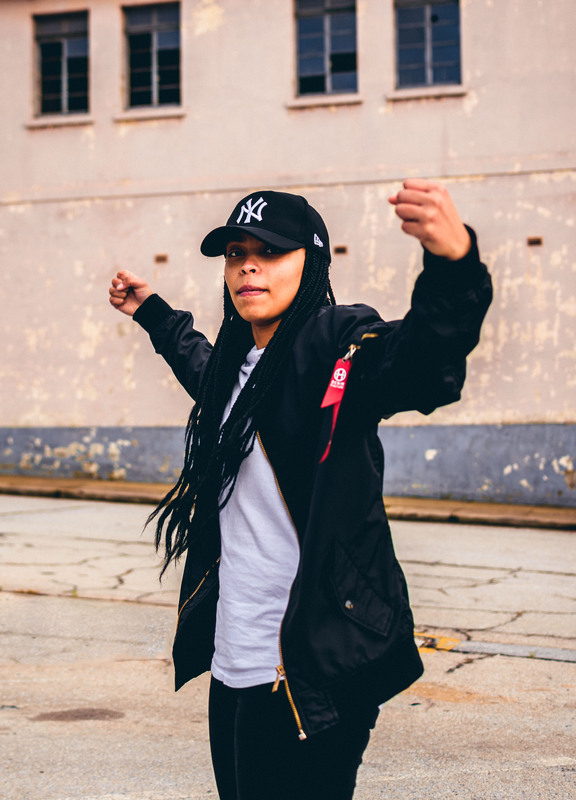 We didn’t want to over-analyze what we’re gonna do but we did plan to show off some moves in a tom-boyish dance outfit and incorporate the old buildings found in Central, PE. I used different styles of editing in the images and the new “Muted Saraye” preset was born out of it. You can download it here for free. November was such a crazy month that I only got around to finishing some of the edits this week. You can check out the uploads on my Instagram, but here’s a few of my favourites below. Saraye, I would like to concur with what Mav said… You’re a great dancer and really, I would love to share stage with this child. Ooh God has blessed you immensely.